The United Nations published the first World Happiness Report in 2012, and has been continuing yearly ever since. There are four countries that continuously rotate at the top: Norway, Denmark, Iceland, and Switzerland. These countries rank highly in the main categories that are found to correlate with overall happiness—care, freedom, generosity, honesty, health, income, and good governance. This year, Norway has found its way to the top spot. 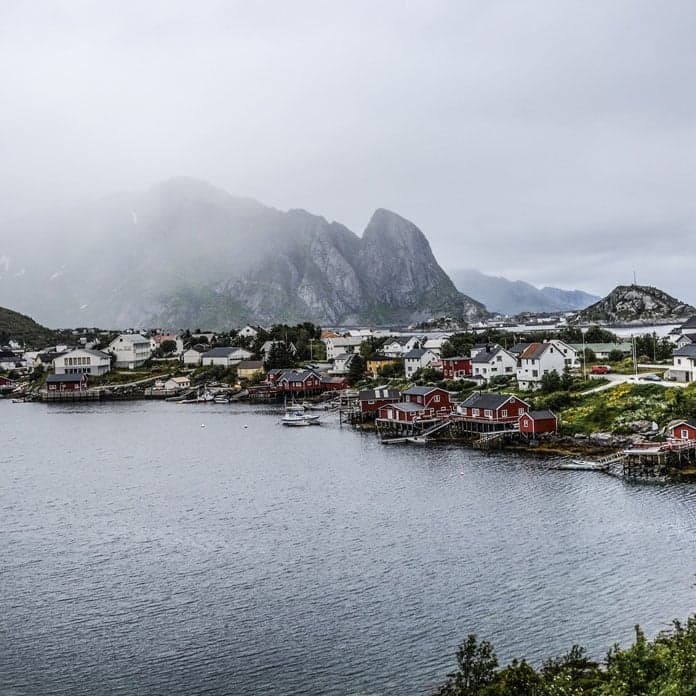 Norway ranks extremely highly in environmental quality, personal security and subjective well-being. It also ranks above average for jobs and earnings, education and skills, housing, work-life balance, civic engagement, social connections, and health status. As far as the public sphere, Norwegians believe there is a strong sense of community and high levels of civic participation, with 93% of people who believe they know someone they could rely on in a time of need. Further, voter turnout was higher than the OECD average (68%) with 78% of people participating in the political process. The United States is not ranked as highly. In 2007, the U.S. ranked 3rd among the OECD countries for happiness rankings. As of 2016, it dropped drastically to 19th place. Reasons behind this major shift are declining social support and increased corruption. 2017 has seen improvement since last year, as the U.S. is 14th in the rankings, but there is still room for improvement. To learn more about the world's happiest country, head over to our Global Insights page for information on their government, economy, culture, and other resources.